What Is A PSA Test? When Should You Have A PSA Test? Published November 2, 2017 at 288×228 in Regaining Strength In The Prostate. Copyright © 2019 Dr. David Samadi | RoboticOncology.com. All Rights Reserved. Get The Help You Need Now! Ask a question or leave a message below and the doctor will follow up on your request shortly. 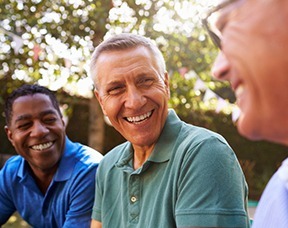 Would you like to be kept informed about prostate cancer research, news, tips, events, free screening events, and more?